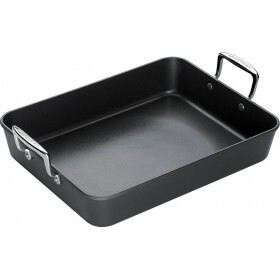 Cast iron roasting pan with wide, shallow design optimised for oven roasting and allows perfect crisping and browning. Deep sides contain fat and juices that can splatter during cooking retaining the flavour. 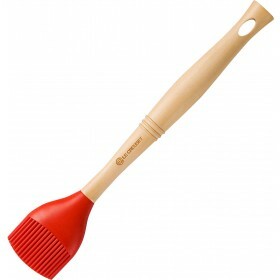 New, larger Le Creuset Signature handles for easier lifting and carrying even when wearing oven gloves. 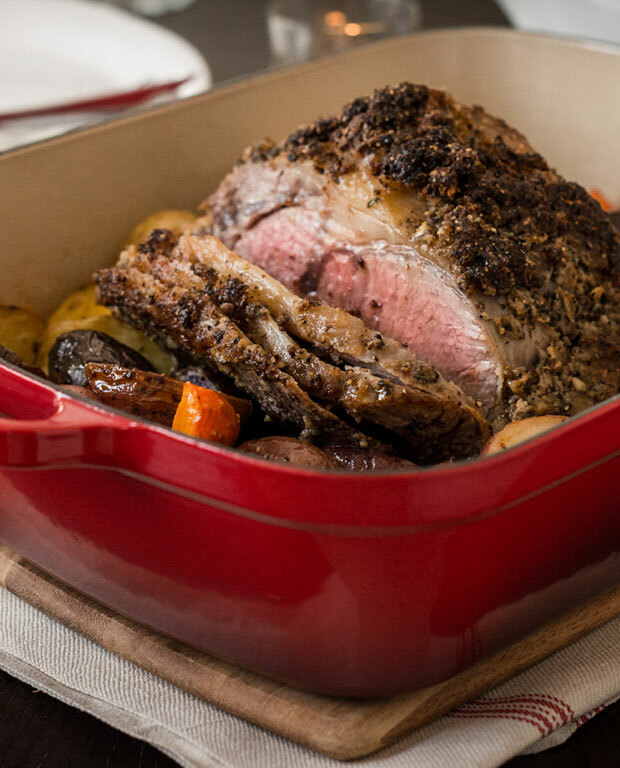 Even heat distribution with superior heat retention gives perfect cooking results and will keep dishes warmer for longer at the table. Durable, non-reactive sand-coloured interior enamel is easy to clean, resists chipping and staining and won't absorb odours or flavours. 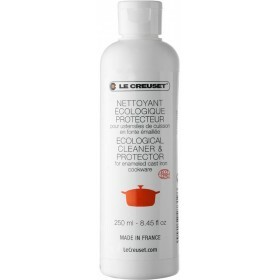 Cerise Red, long-lasting exterior enamel resists chipping. Internally measures 33cm x 25cm x 7cm. 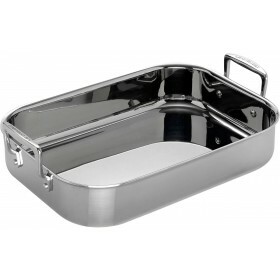 Externally including handles 40cm x 26cm x 7.5cm. Oven, stove, grill, freezer and dishwasher safe. 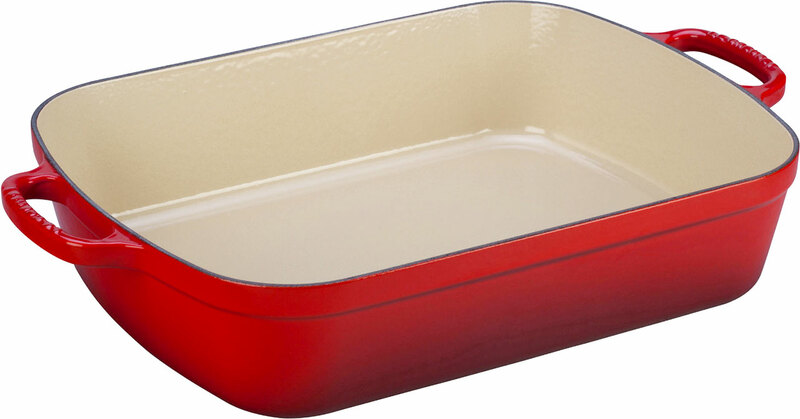 The even heat distribution of this versatile enamelled Cast Iron Roaster makes it ideal for roasting meat and potatoes or cooking homemade lasagne and crumbles. 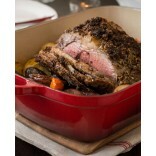 When roasting meat, the dish can be placed on the stove for deglazing a gravy or sauce. Inspired by Le Creuset's iconic cast iron casseroles, the new Signature Roaster features the new, larger Le Creuset Signature handles for easier lifting and carrying even when wearing oven gloves. Sturdy and resistant, it will withstand the high searing temperatures of the oven or barbecue and stand the test of time. 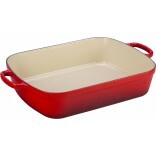 Stylish and colourful, it makes a perfect serving dish too as cast iron keeps food warmer for longer at the table. 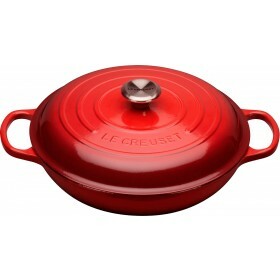 I purchased a blue Le Creuset Roaster from Teddingtons. It arrived within a couple of days in perfect condition and appropriately packed. I am delighted with my purchase and will definitely buy from Teddingtons again. 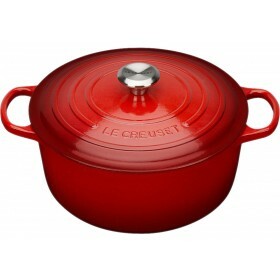 I purchased a red Le Creuset roaster from Teddingtons. It arrived within a couple of days and I was delighted with the service I received. I will definitely use Teddingtons again.